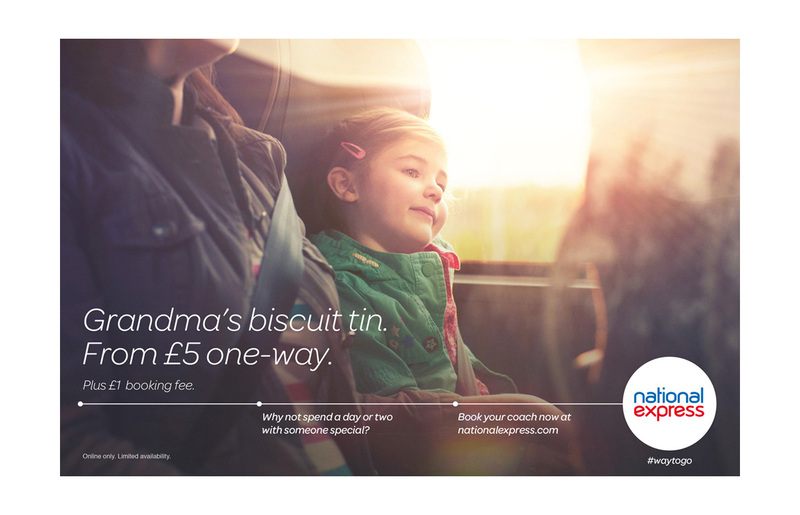 The overwhelming majority of travel on National Express is for fun: meeting friends and family, going on holiday or to a festival. Happy stories, positive reasons to travel. 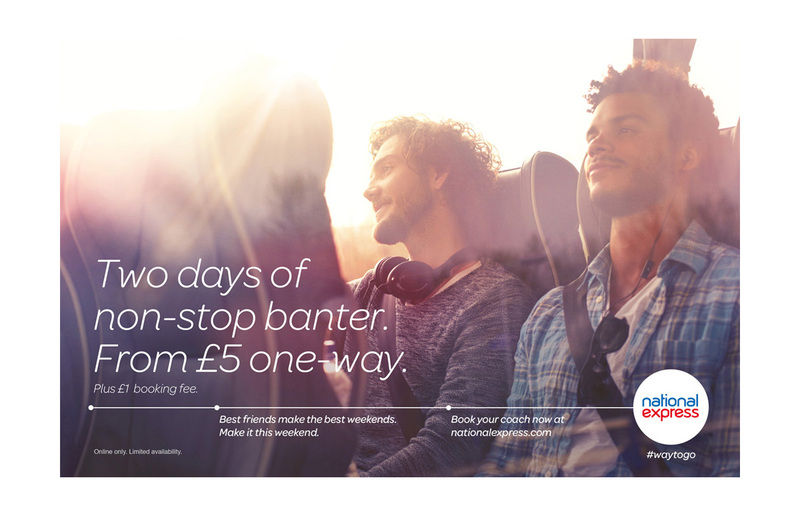 But for a brand that sells smiles, not just miles, it was seen as utilitarian and characterless. So to reassert its rightful place in our hearts and minds we presented it as a ‘good times’ brand. 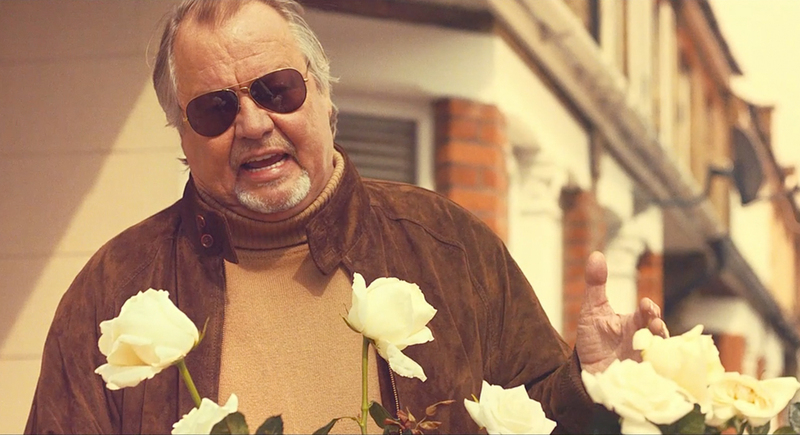 And who better to drive an upbeat campaign to introduce a younger generation to coach travel than one half of 70’s superstar cop duo Starsky & Hutch, Mr David Soul, singing his biggest hit ‘Silver Lady’.